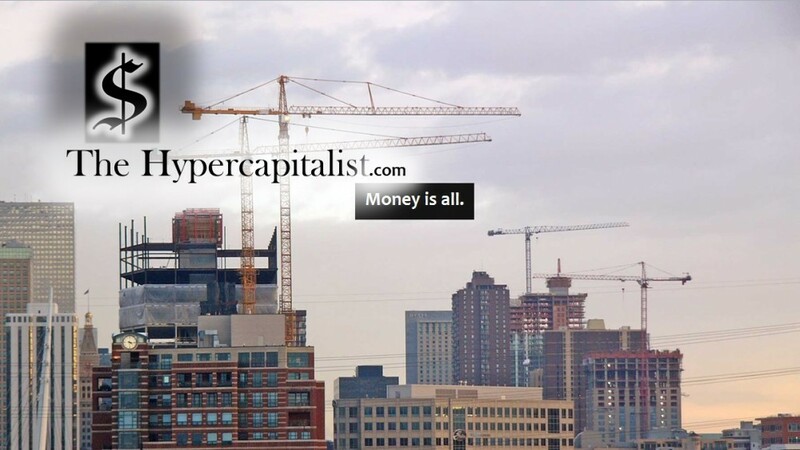 Recovery, Reflection & Return | The Hypercapitalist | Money is all. A lot has happened to me in the last couple of years which led to my absence from this blog for about 6 months. Please don’t take this as an excuse for not writing but rather an explanation. I really want to return to this blog because it is important to me and maybe even perhaps important to you. I realized, now that I am feeling better, that there is so much material to write about now. I mean, seriously, Donald Trump (of all people) is one of the leaders in the latest presidential race. Who would have thought? I have yet to decide if this is a good thing or a bad thing. That is my honest answer. Part of me believes that he might be good for this economy. Being a businessman and all might be just what this country needs. The other side of me however is cringing at some of things coming out of his mouth. Mr. Trump tends to shoot from the hip during speeches and interviews. That is not always a good quality to have in a CEO, let alone being elected to the most powerful job in the free world. Maybe he could get things done… maybe, just maybe…. Like Jack Donaghy once said: The only way to truly change the world is a room full of rich people. I’m pretty sure The Donald could arrange that. What he will change it to is the real question.